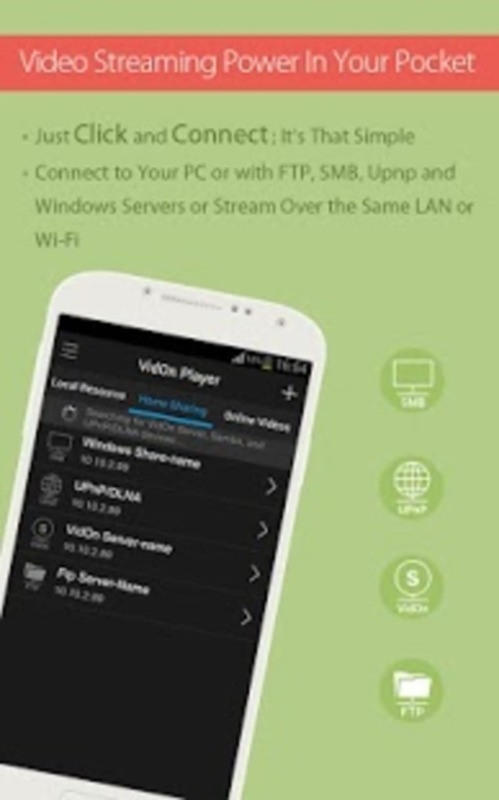 VidOn Player is a free software also available for iPhone, belonging to the category MP3 & Multimedia Apps with subcategory Video and has been created by vidon.me. 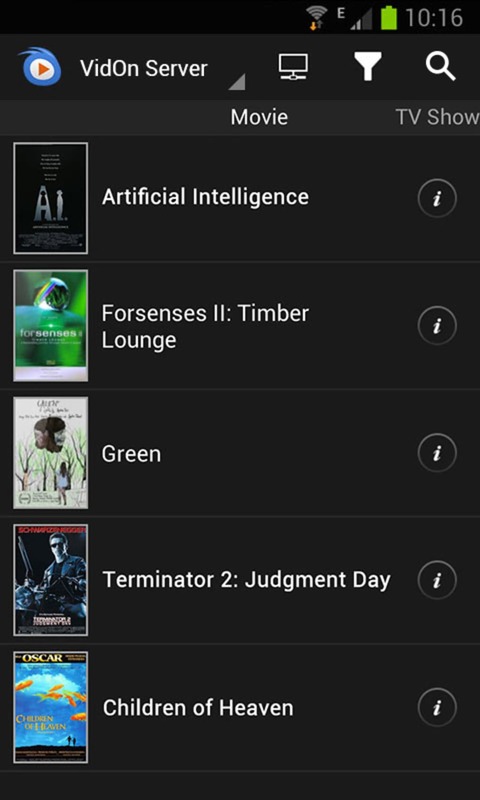 VidOn Player is available for users with the operating system Android 4.0 and up, and it is available in different languages such as English, Spanish, and German. The current version of the software is 2.0.2 and was updated on 1/8/15. Since the app has been added to our selection of software and apps in 2014, it has managed to reach 8,217 downloads, and last week it achieved 7 downloads. The install size of VidOn Player depends on the type of device you have. 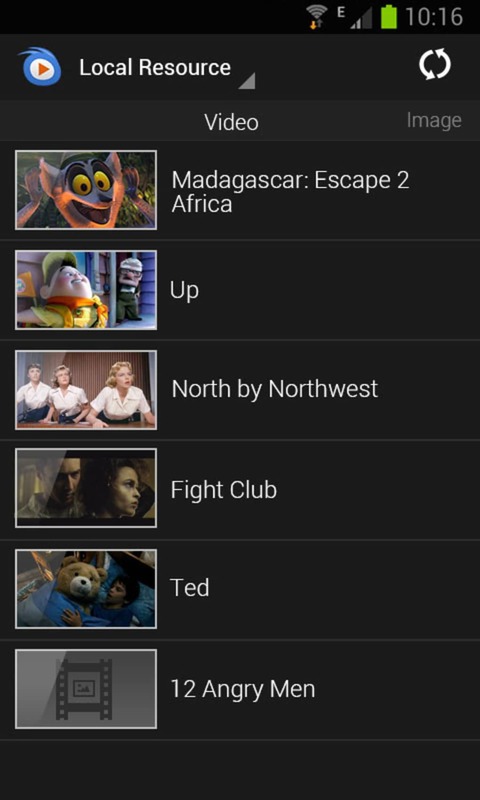 Enjoy the most Amazing way to watch HD video on your Android Phones! 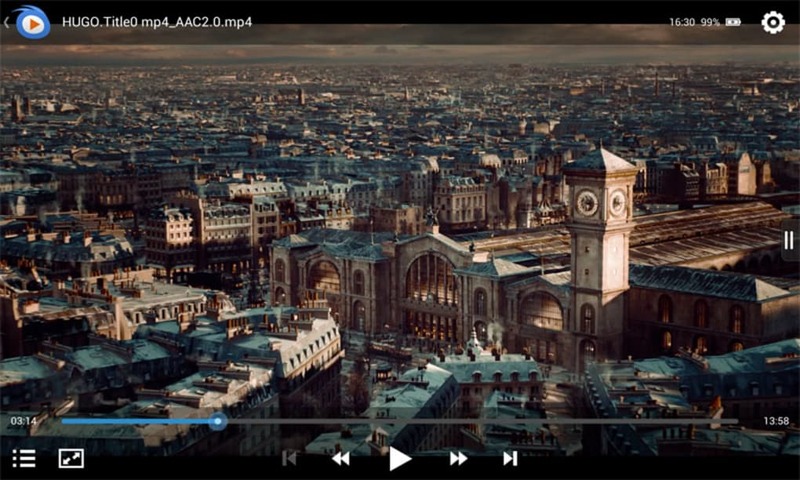 VidOn Player is a free and powerful media player. It supports most multimedia files, network streaming protocols and UPnP devices. 5. Change video subtitles and audios. 9. Managing and download via USB cable, Wi-Fi and FTP Server. 10. 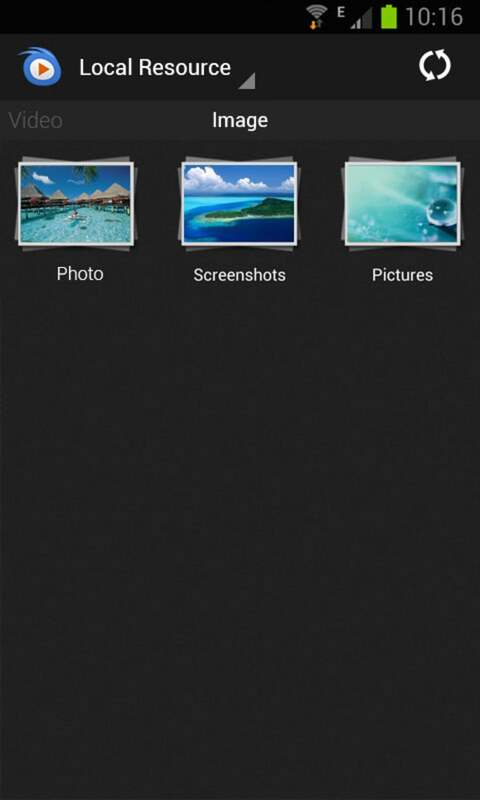 View picture from local and Shared LAN device. 1. Support up to 1080p playback. 2. 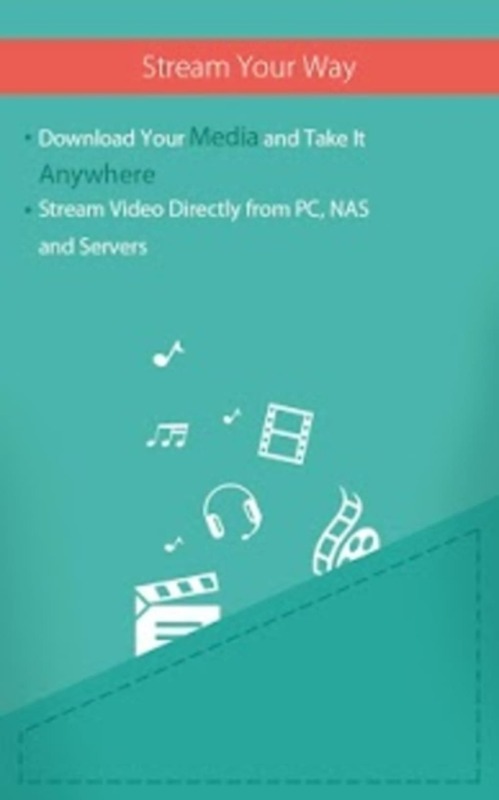 Powerful streaming media playing feature, support Upnp, Samba, Ftp, DLNA, Nas device. 3. Easy to use UI. 4. 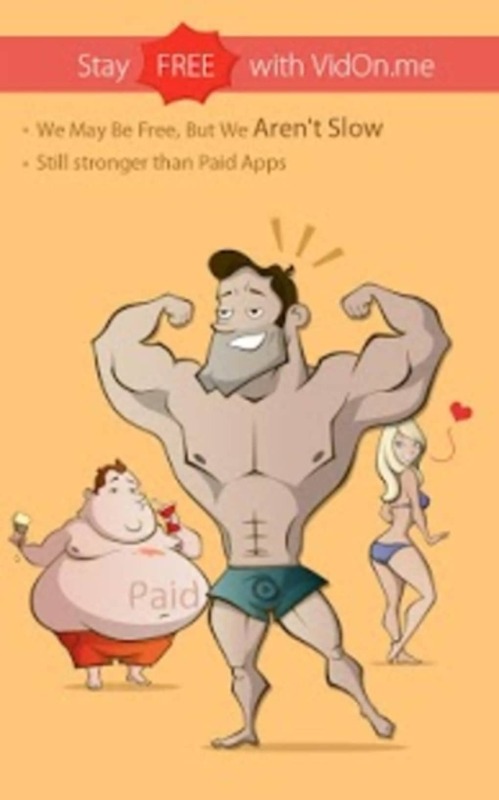 AD free and no in-app purchase. What do you think about VidOn Player? Do you recommend it? Why?